Over 350 Nevada County Women joined Indivisible Women Nevada County at Valentina’s in Grass Valley, Ca. 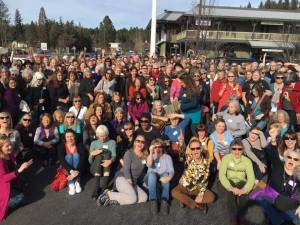 Grass Valley, Calif. January 30, 2017 — What started as 35 women gathering to discuss leadership in the current political climate has grown to an organized movement for Nevada County Women. 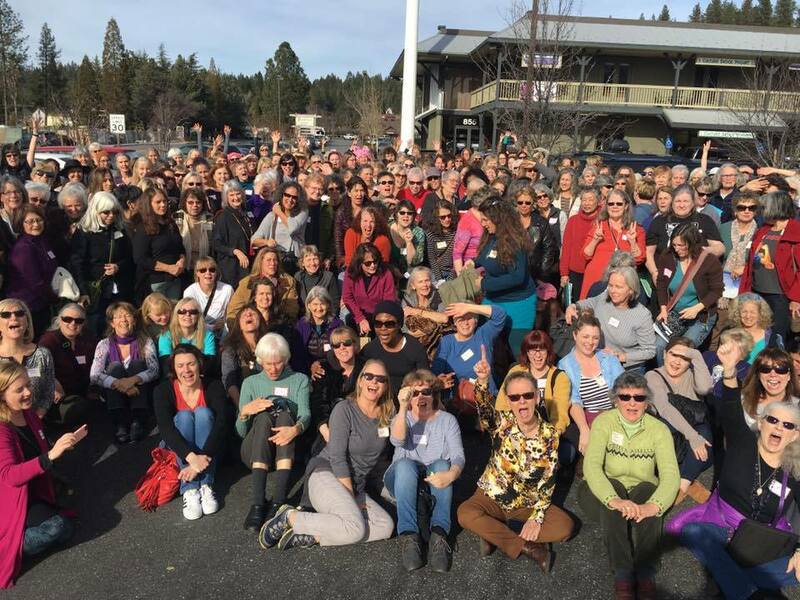 Yesterday Indivisible Women Nevada County hosted over 350 local women of all ages, with differing political focus; life experience and goals who are united in their concern about the political climate and the direction of our current administration. Later that evening, as news spread across social media, the Facebook group quickly grew to over 1,100 members focused on engaging with the political process, better understanding the issues and taking action to be part of the solution. Hey Perissa, not sure how you can join IWNC, but I’ll forward your email to an organizer. I am so excited to see this movement growing. Can I help? Could you please publish an email address, for those who do not want to be on facebook. I am not on Facebook and would like to be a part of this organization. Hello. I liked your FB page but don’t know how to ‘join’ this organization. Thank you.